In the last couple of years, there have been some truly dazzling wedding cake trends. At Taglyan, we have had the pleasure of seeing the best of the best in this area. If you’re looking for inspiration, here are six of the top wedding cake trends that professionals predict will continue well into 2018. Named one of the top wedding trends by Pinterest’s Wedding Report of 2017, drip wedding cakes are wildly popular and show no signs of going anywhere anytime soon. 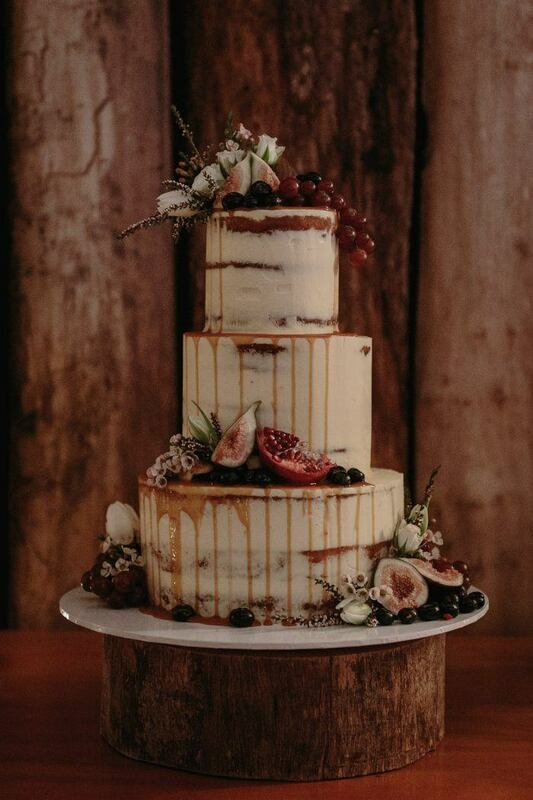 Seen at some of the biggest celebrity weddings, drip cakes are versatile and can be paired with other wedding cake trends to make them even more stylish. Naked and half-naked cakes have been going strong for a few years now, and still remain one of the biggest wedding cake trends. 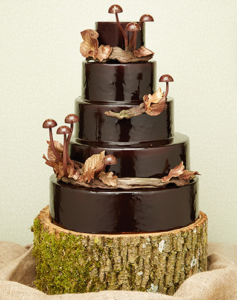 Started by Milk Bar chef Christina Tosi and made popular by Angelina Jolie’s naked wedding cake, this trend is a favorite among brides, and aims to bring out the incredible flavors that are inside of the cake. 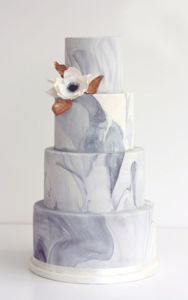 For couples who love a modern and minimalist look, the marble wedding cake trend is perfect. Sleek and stunning, a cake made with swirled marble fondant is impressive and makes a big tasteful statement. 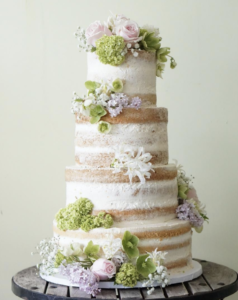 This wedding cake trend was a big hit at many pre-Oscar parties this year, and is still popular well into the summer. The separate wedding cake trend has become extremely popular due to more and more wedding couples wanting to offer gluten-free or vegan cake options, or simply different flavors. 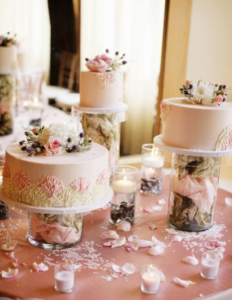 By providing several different cakes that all match, a couple can ensure that guests are able to select a cake that lines up with their dietary or personal taste preference. This highly-stylized wedding cake trend uses a shiny mirror glaze to create a truly glamorous and eye-popping effect. Made wildly popular by 2016’s The Great British Bake-Off, chic couples have chosen cakes with mirror glaze time and time again. 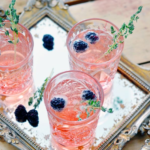 This style is particularly great for luxury wedding receptions where couples aim to impress. 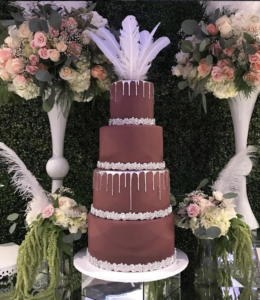 Whether it’s donuts, cookies, birds, or anything else, a wedding cake trend that’s been emerging since spring 2017 is to include a “sculpture” element that lifts off of the cake. Part cake, part décor, and completely impressive, this wedding cake trend always sets a whimsical and romantic tone. 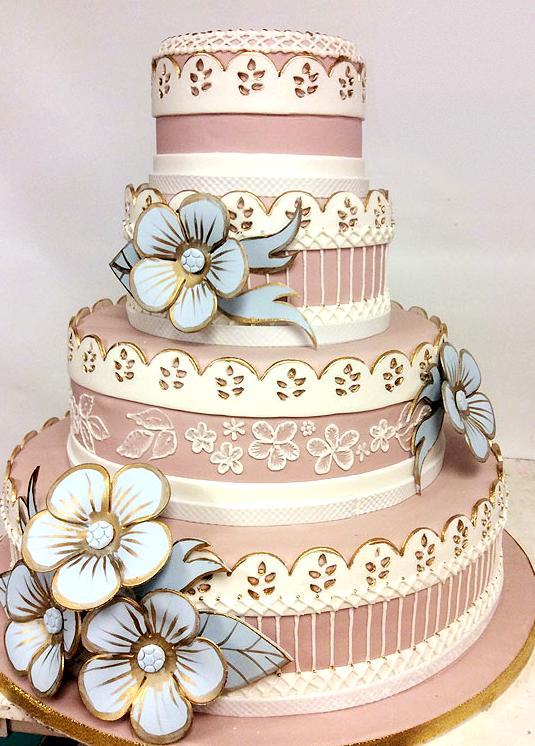 For couples who want an extra-sweet aesthetic, hand-painted fondant is a great choice. 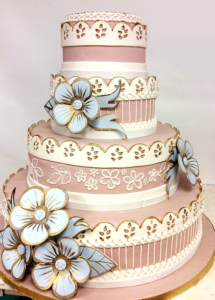 People took notice of this style when actress Cheryl Hines and Robert Kennedy Jr. chose it for their wedding, and hand-painted fondant quickly became a wedding cake trend. There are lots of variations on this style, and each one is stunning. 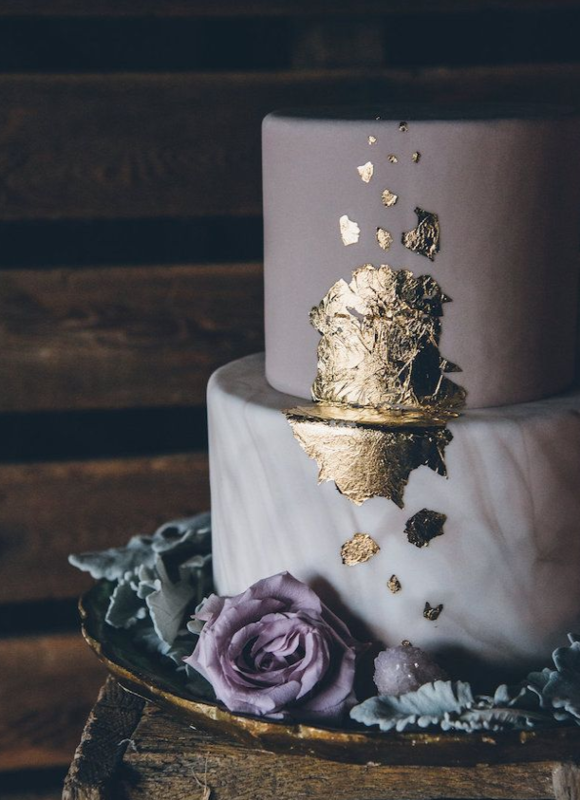 A little bit of gold can elevate a cake into something truly elegant and unique. 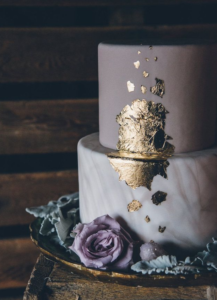 Edible gold foil flakes have been a favorite trend in the wedding cake industry this year, and this trend continues to appear at A-list events. Edible gold foil flakes pair particularly well with the marble fondant wedding cake trend. Every detail of a wedding is important, especially the cake. As one of the most popular high-end event venues in Los Angeles, our team at Taglyan sees many wedding cakes that are masterpieces. We hope that you take inspiration from this list of wedding cake trends, and remember: if you’ve been looking for the perfect wedding venue for your own wedding, Taglyan is home to some of the most extraordinary weddings in the world. 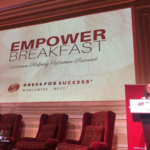 We would love to speak with you if you’re interested in our services. Please have a look at our gallery, or contact us with any questions.